We’re proud to present the premiere of a sublime deep liquid roller from Slovakian producer Changing Faces out today on Fokuz Recordings. 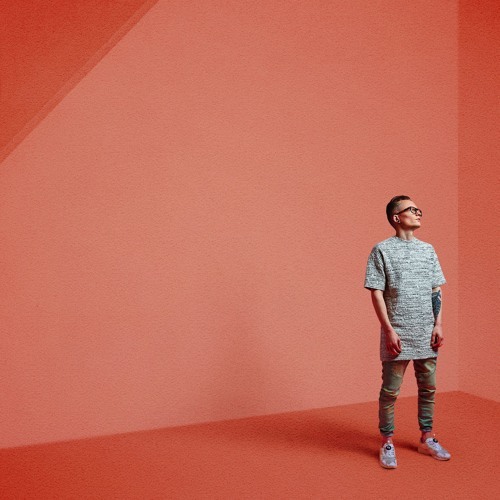 Inside Your Mind brings together crisp breaks, soft melodies and occasional crunchy bass swells for an emotional ride which fits the Fokuz sound perfectly; blissful stuff. 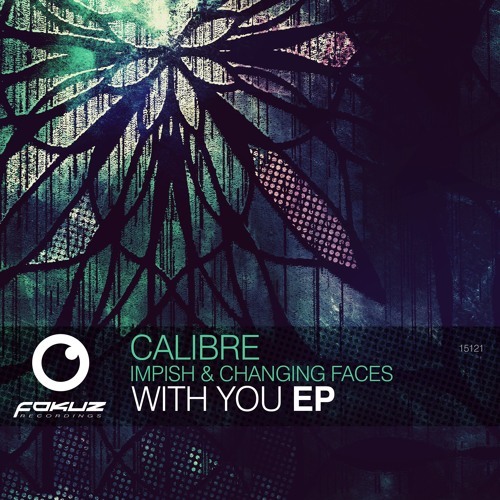 You can grab the track (along with a rather tasty Calibre remix of Impish’s With You) from Beatport, or hit up the Fokuz Store to get it on 12″. Prolific and dedicated break chopper Fanu is back with a new LP that sees him returning to his roots to some extent. 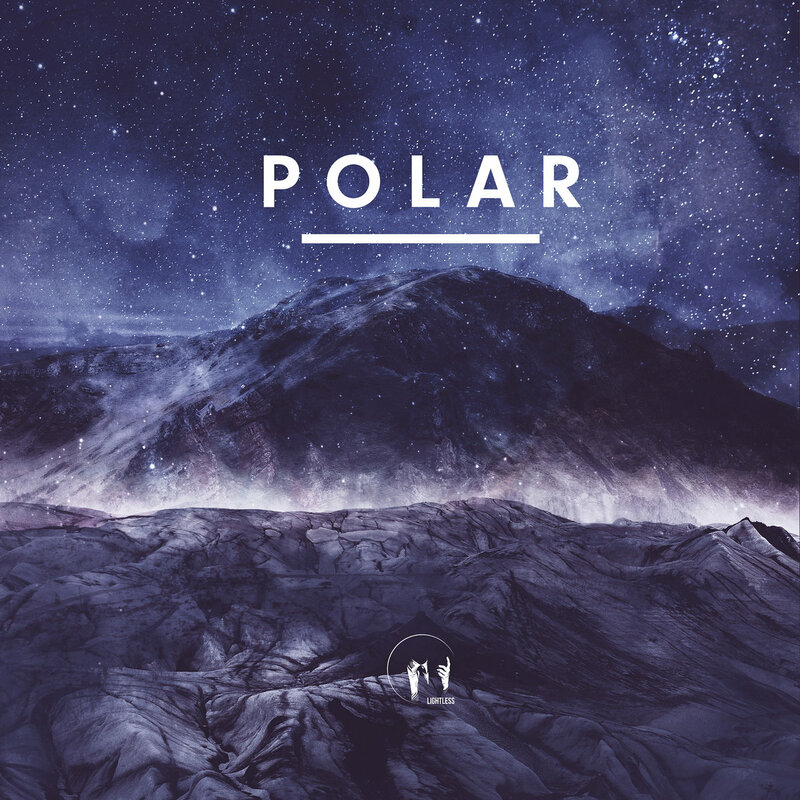 As with much of the work that he first made his name with, Polar focuses on break chopping, dark aesthetics and a b-boy sampling style that’s very much cut from the same cloth as Paradox and the other originators of the drumfunk sound. In terms of originality the album isn’t treading any particularly new ground but as a love letter to the versatility of the funk break it’s a thoroughly enjoyable and accomplished piece of work. Sometimes it’s more than enough to provide a well honed example of a specific style and Fanu is definitely up there with the best when it comes to chopping up drum loops and picking evocative samples. You can hear the whole LP below via Soundcloud, and better still it’s available on a “pay what you want” basis from Fanu’s Bandcamp page. Crank the volume and enjoy those jungle textures the way they were always supposed to be! 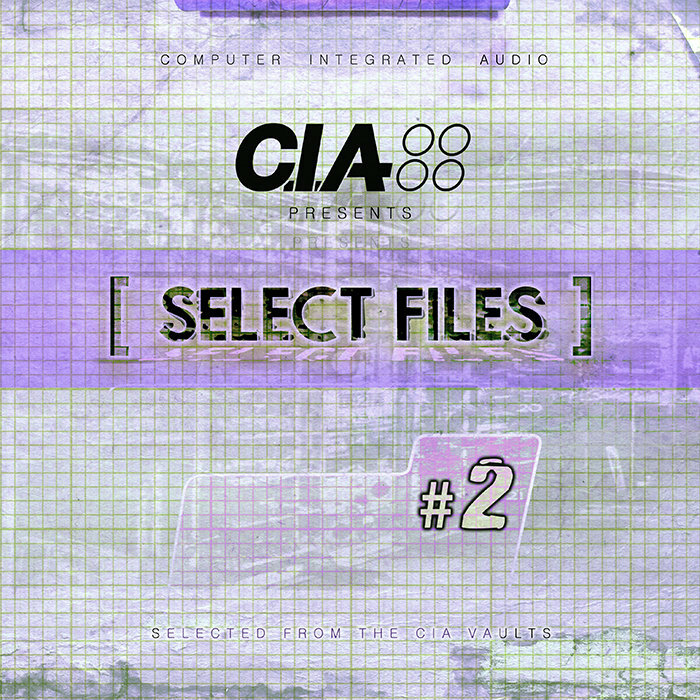 CIA are on a retrospective tip once again with the second volume of their Select Files series and they’ve dug out another fine selection from the label’s near 20 year back catalogue. Leading the charge is the instantly recognisable Squash; that synth riff should bring back some fond memories for the older ravers! There are tons of other fantastic rollers in the pack here including Marky & XRS’s jazz-hands-inducing Get Down, Chroma’s Knock Knock and Break’s satisfyingly chunky remix of Breakfast Club. Best of all you can grab all 14 tracks for a mere five British pounds from Bandcamp; can’t say fairer than that! 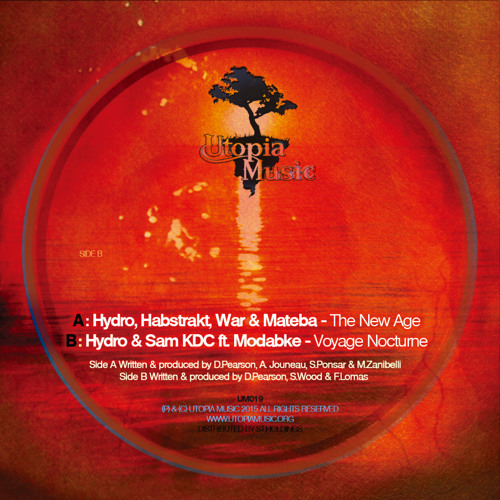 Check out the tracks below and grab the compilation at your leisure. 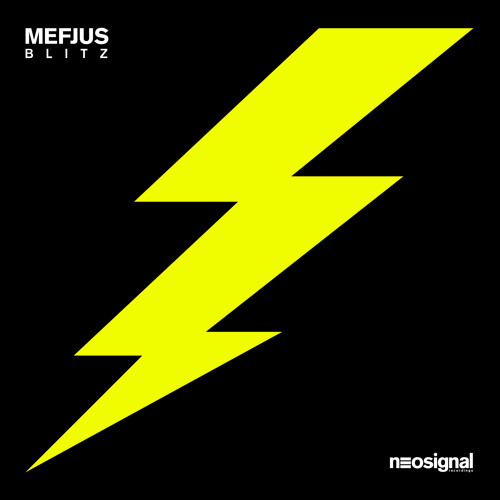 Austrian neuro wizard Mefjus returns to our weekly Dojo Damager feature with the title track from his forthcoming EP for Neosignal, Blitz. Three years on from his debut for the Neodigital arm of Phace & Misanthrop’s high class imprint it seems entirely fitting that Mefjus is now back on the main label with a solo EP and trust us, it’s all fire! Blitz takes a leaf out of Phace’s playbook with a driving, throbbing bass groove set to a heavy drum line. 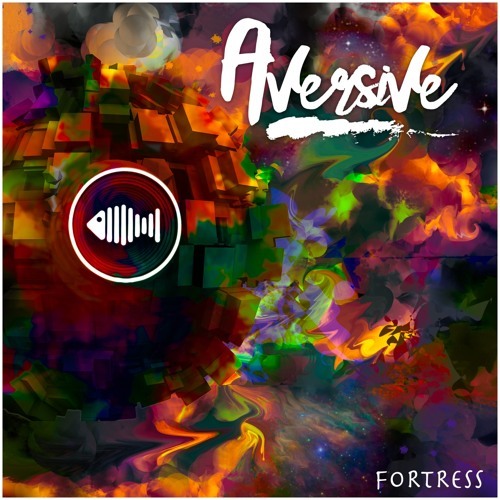 The punchy arrangement makes for an utterly relentless vibe while still feeling more nuanced than the tearout stylings employed by some producers in the neurofunk scene. As the vocal sample so aptly puts it, more impact! Check out the track below and look for the EP dropping next month on vinyl and digital. Soul Trader Record’s latest EP sees a number of the scene’s biggest names teaming up for a Various Artists EP with heaps of liquid soul. 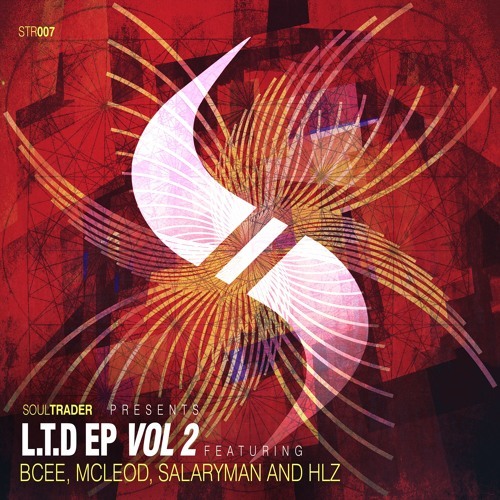 BCee kicks things off with the beautifully emotive strains of Thought I Knew, bringing his signature rolling style and slightly muted euphoria to the table for an outing that provides plenty of evidence as to why he’s still a mainstay of the scene after all these years. Elsewhere HLZ turns in a silky smooth roller on Broken Lights and McLeod (seen without Villem in a rare turn here) gets playful on the sultry and understated Stolen Kisses. 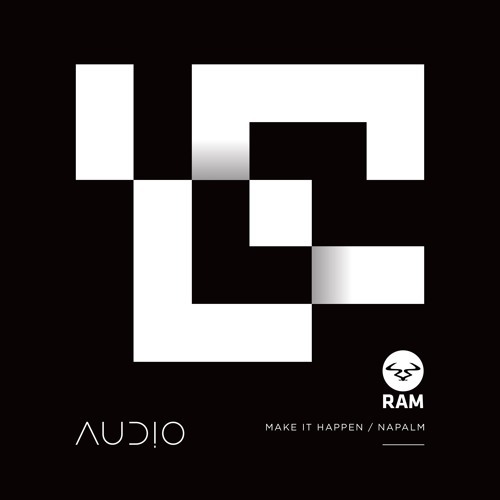 For those with a taste for the more upfront stylings there’s also a fresh cut from Salaryman and an interesting drumstep remix of Random Movement from Simplification and Translate. Can’t argue with that! Check out the clips below and look for this on vinyl and digital from Nov 27th and Nov 30th respectively.